One thing the Internet has done is create a lot more “experts.” In the old days when you had a car maintenance question, you knew whom to ask – ‘ol Mike up the street with grease under his fingernails and a rag in his back pocket. All this to say that I’ve been asked a lot of questions over the years, even if I don’t have grease under my nails. 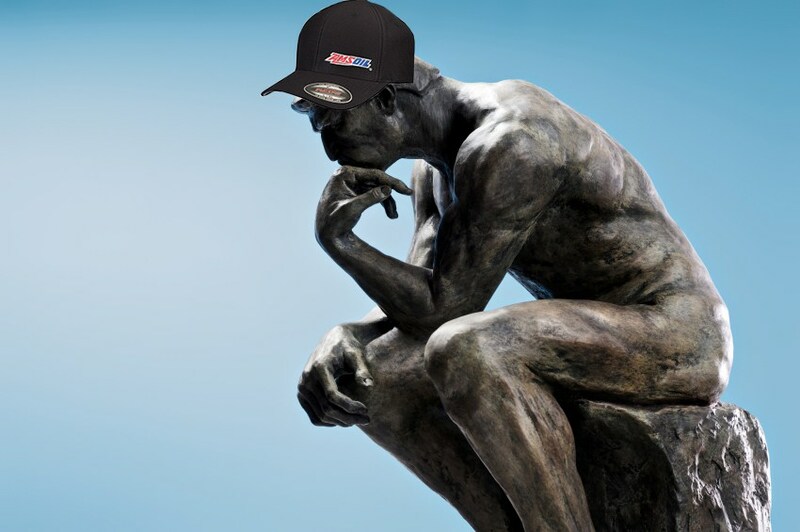 I’ve been answering questions here at AMSOIL for more than two decades. One advantage I have over the average person is that I work with a lot of very smart people – chemists, engineers and wrench-turners – so that when I don’t know something, I do know whom to ask. Here are a handful of questions I’ve heard a few times over the years. Maybe one of them was once yours. QUESTION: I was cleaning my garage and found some old motor oil containers. 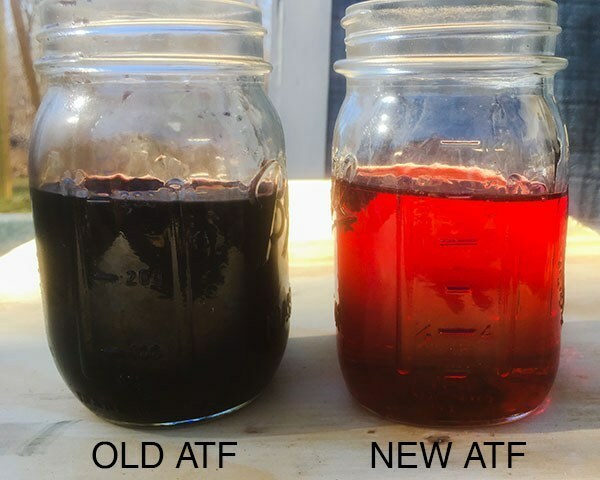 Can I still use this oil in my new vehicle? Ed’s Reply: I’ll try to answer based on the information you have given, which is incomplete. Was the oil synthetic or conventional? A lot of people don’t realize that sediment can settle to the bottom of a can of old conventional oil. One time I took photos of a quart of oil I found at Walmart in which there was, indeed, sediment at the bottom. The bottle was clear, no doubt intended to show off the liquid gold within. Instead, it showed me how oil ages. The real problem with older oil is that it may not meet current motor oil specifications. For example, the old oil might be labeled an API SJ, SL or SM. The current specification is API SN, which was introduced in 2011. API SF, SG and SH are obsolete. Recommendation: discard. QUESTION: Can I switch to conventional oil after I have been using AMSOIL? Ed’s Reply: Yes, you can. But why would you want to? QUESTION: What’s the difference between diesel oil and regular motor oil used in cars that run on gasoline? Ed’s Reply: All lubricants are the same in one respect. Each is produced by blending base oils and additives. The additives are used to combat destructive processes and enhance beneficial properties of the base oil. 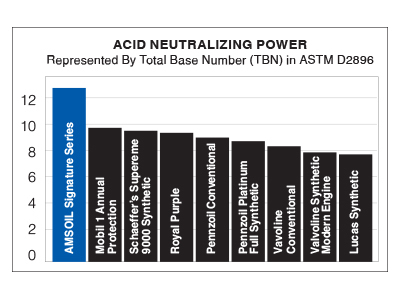 Diesel engines tend to produce more soot and acidic by-products, hence contain different additives. Gasoline engines face a different set of issues. I won’t bore you with details, but if you’re interested in the chemistry, there’s plenty more to making oil than just mixing a couple ingredients. Just as our world has become increasingly complicated and technical, so has engine technology. Fortunately there are a lot of smart people who work very hard to make sure the rest of us don’t have to worry about it. QUESTION: My uncle says synthetic oils make cars leak oil. He says something about seals that I don’t understand, but it made me afraid to switch to synthetics. Ed’s Reply: No, synthetic oils do not cause engines to leak. If you have a mechanically sound engine (one that is not leaking), it won’t leak after you switch to synthetic. AMSOIL synthetic motor oil is fully compatible with modern seal materials and properly formulated to condition seals, keeping them pliable to prevent leakage. QUESTION: My mechanic says synthetic oils may be better, but they are too expensive. When you use a premium synthetic oil like AMSOIL synthetic motor oil, it protects the engine from wear and premature damage. It shows, too, that you care about the car and, when you sell it, you’ll be able to get a premium price because you have demonstrated your consideration for detail. 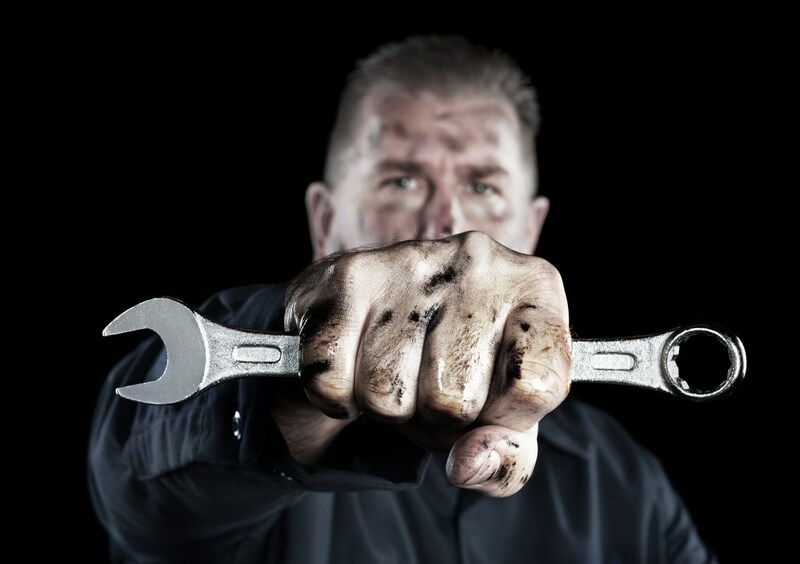 Your mechanic is correct when he (or she) admits conventional oils are inferior. But the price gap has narrowed. In 1972 when AMSOIL synthetic motor oil was introduced, it cost $5.00 a quart while petroleum oil cost just $0.50 – ten times more! Today, many synthetics are less than twice the cost of conventional oil. And the ones that cost more, like AMSOIL Signature Series Synthetic Motor Oil, provide a return on your investment in the form of better wear protection, improved engine cleanliness and longer oil life, making up for the higher initial price. And as a bonus – it adds performance which is what keeps our customers coming back! Using Signature Series for its full 25,000-mile/one-year guaranteed drain interval costs less overall than multiple conventional oil changes. Do you have more questions? Check out our FAQ Page, where we’ve answered a lot of questions over the years about all sorts of topics. *EdNote: Please do not misunderstand my meaning. Insurance is a necessary evil, and required by law in most states.